DJ Khaled could be seen engaging in a deep conversation with Jay Z. 11. 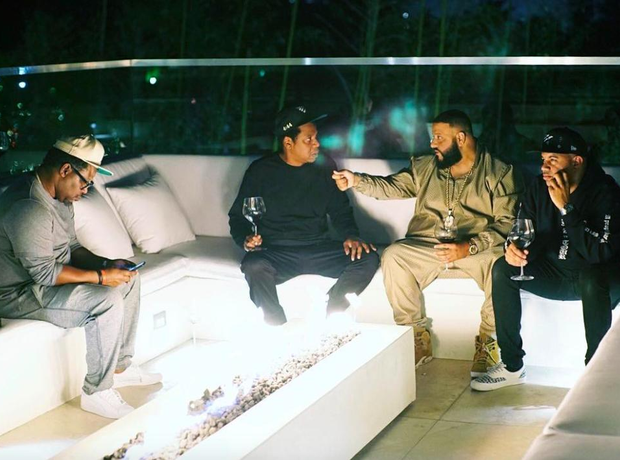 DJ Khaled could be seen engaging in a deep conversation with Jay Z.